A woman who claims to have been unlawfully kept in house arrest for now close to a year by security agencies who take her as a potential key witness or suspect in the murder of former police spokesperson Andrew Felix Kaweesi petitioned court seeking for orders to regain her freedom. Christine Mbabazi gave through her lawyers led by Ladislous Rwakafuuzi has asked the High court for orders compelling the Attorney General and Internal Security Organization Director General Col. Kaka Bagyenda whom she accuses of giving directives to keep her and her children under confinement to produce her before court and release her. In her affidavit Mbabazi claims she has been locked up in her home in Lungujja, Rubaga division with her children who have now missed school for year since September 15 2017 and that its now hard for her to find what to feed these children neither is she able to access medical treatment while in confinement . “I am not allowed to move out of my house neither am I allowed visitors .I am incarcerated in my house with my children. 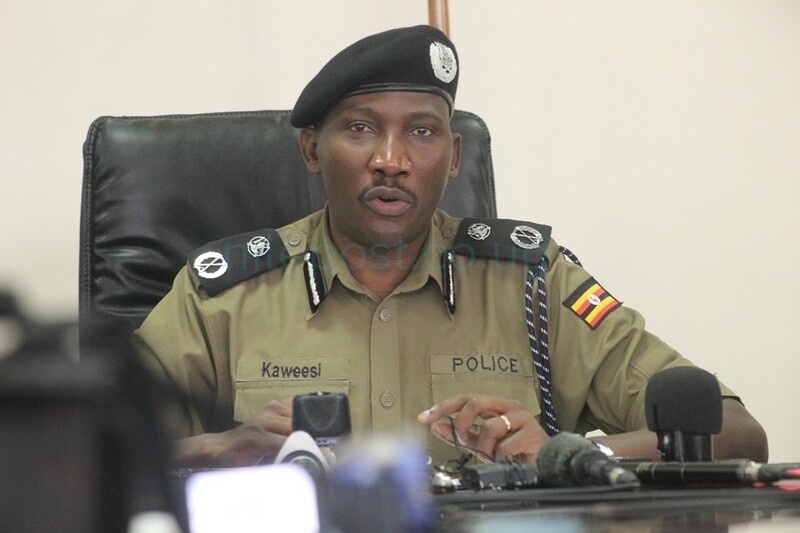 This arrest is under the order of Col. Kaka Bagyenda, the director General of Internal Security Organisation who claims that he is keeping me under lock and key because he alleges that I am a potential witness in the death of AIGP Felix Kaweesi who was killed in March 2017 or that I am a potential accused,” reads part of the affidavit dated September 6. She says in the affidavit that her continued incarceration has no basis in law since she is neither on remand nor being accused of any offence by any competent body. AIGP Andrew Felix Kaweesi was shot dead by unknown assailants as he left his home in Kulambiro together with his bodyguard and driver on March 17, 2017. 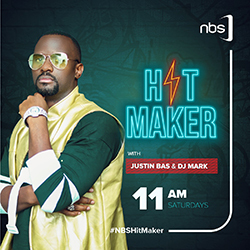 Christine Mbabazi’s name came into limelight in October when security agencies including the police on side and the army fought over her custody. The impasse almost led to a shootout between the Police Flying Squad and ISO at Mbabazi’s home before President Museveni ordered for deployment of the Special Forces Command(SFC), the elite force mandated to protect the president take over her security.